Why I fell in love with Korea. Seriously, what’s more true than drunk writing? Since I am half-drunk/tipsy right now, I figured it’s the best time to write. I’ve never said this on my blog before.. but I am a huge fan of Rocketnews24. and this time around, I read an article that I can truly relate to and I would like to share my experience on how I’m turning Korean after living here for years. living in a new country where the culture is so different might not be easy at first, but now.. I can’t get out of it. 1. that button attached on the table to call for the waiter. Korea is indeed the leader in education because they do not treat their children like children but robots just so they can get a high paying job which require them to work like robots which does not require a long recharging period. but after all the systematic systems and all, we have to spare ONE WHOLE BLOODY DAY or MORE on each semester for the time-wasting thing called “sugang” which is a day for registering your classes. while this does not matter to most university students in the WORLD, it is a bloody important day in Korea because that is where your parent (or yours) hard earned money is spent on. 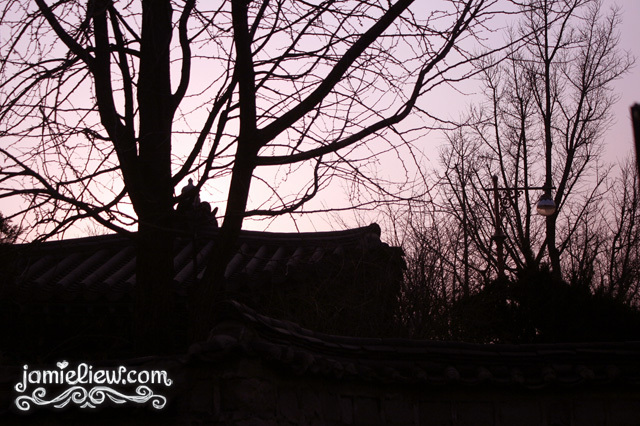 35 things I’ve noticed about Korean people. 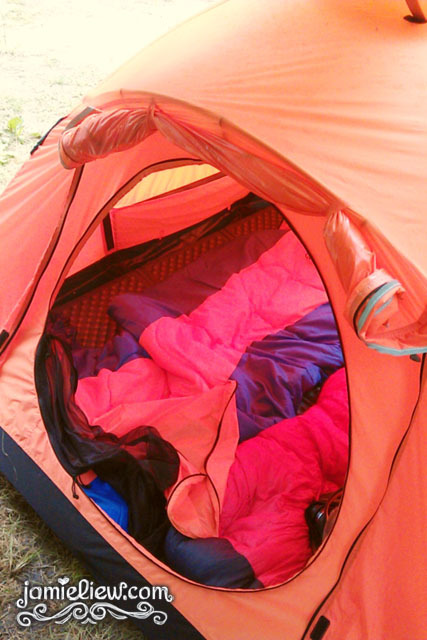 camping is actually a very favourable activity among Koreans and to my knowledge, almost every Korean family has a tent. do they even sleep in it? well I am not sure. but they do love building it and sitting by the lakes or in any gardens. there is also this campsite next to Hangang called Nanji Camping Site. I have been to the Nanji camping site but only for the day and those places have almost everything for rent. just bring whatever you want to BBQ and go there. but this time, I went for the REAL DEAL. went to campsites as far as Hong Cheon (next to Chun Cheon) for it. it was quite a long 3 hours ride but I felt like I was not in Korea. and I’ve got to consider myself lucky since those places are not easily reached by public transport so as a foreigner, these are places which are almost impossible to get to. a random day during last autumn. Unhyungung and Samcheongdong. 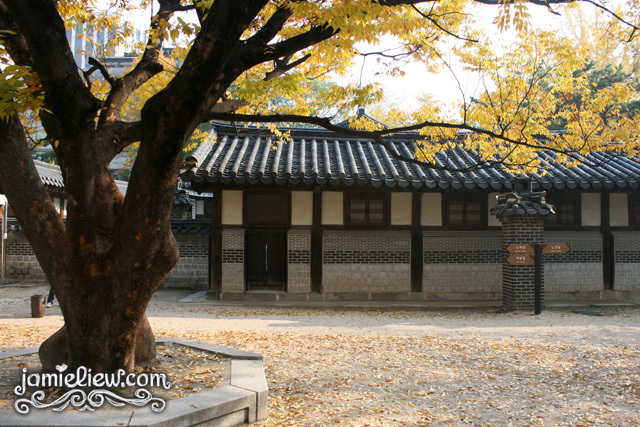 it was a lovely autumn day and it was the “cultural day” for people of level 5 to visit Unhyungung 운현궁. there were 3 courses where we make tea, wear korean traditional clothes and make cute little hanboks out of paper. MT stands for Membership Training. don’t know why but oh well. we get “trained” to drink here, to cut things short. I am finally done with my exams in Yonsei University and am looking forward to graduate this coming Friday! it’s quite saddening because I am probably the only few who won’t be wearing a Hanbok (traditional Korean costume. which my mom hates. she thinks it makes all girls look fat lol.) because I will have to get to Sungkyunkwan for a lecture right after and wearing a long heavy dress or bringing it around isn’t an easy task. besides, renting it costs about RM450 and since I have classes the whole day that day, I will be spending RM450 for 1 hour. just to look good. totally not worth it T_T. I know I will have more chances in wearing it next time =/. I thought, “okay, I am finally a little bit more free to do whatever I want and stuff but I was wrong. I need to study like a dog because I have to attend MT (stands for membership training. but it’s actually a trip to a pension where you drink, drink and drink with your course mates until you get totally wasted. korean’s way of getting closer to each other. no joke.). thanks to that, I have to finish all my due-on-Monday homework and get done watching my online lectures which are relatively hard. I “only” have one long essay and a summary to do but the online lectures and the homework due this week are the pain in the arse. sigh. happy cramming to me? back to topic, the week before last week was what we call the “kaepa” which stands for 캐강파피 (kae-gang-pa-ti) which means the party for the starting of the semester. but I’ll just call it opening party anyways. the last time we went drinking as a class was on the Orientation Day, but I had exams the following day and left early. so this time I was prepared to drink more as I was still a phail in games but surprisingly, did not end up drunk (반 친구들, 이걸 읽으면 나를 막 마시게 하지마세요 ㅠㅠ.). the great thing about studying in Yonsei is their graduation vacation. (even though I heard that other schools like Kyunghee provide FREE vacation every level). although the location is always the same; Seorak Mountain, but this mountain is known to be beautiful at all 4 seasons. and a little update for the friend’s I made in Korea ^^.